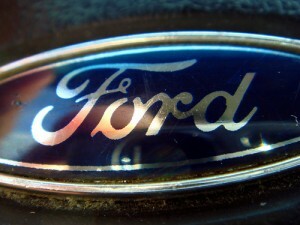 I think Ford just left the other carmakers in cloud of bytes. MIRROR, signal, manoeuvre – now set your engine to “supercar”. Car maker Ford has just released OpenXC – an open-source hardware and software toolkit that will let the hacker community play around with the computer systems that run modern cars. While the first apps may add nothing more exciting than internet radio, the open nature of the system should eventually lead to custom apps that give drivers far more control over their car’s performance.